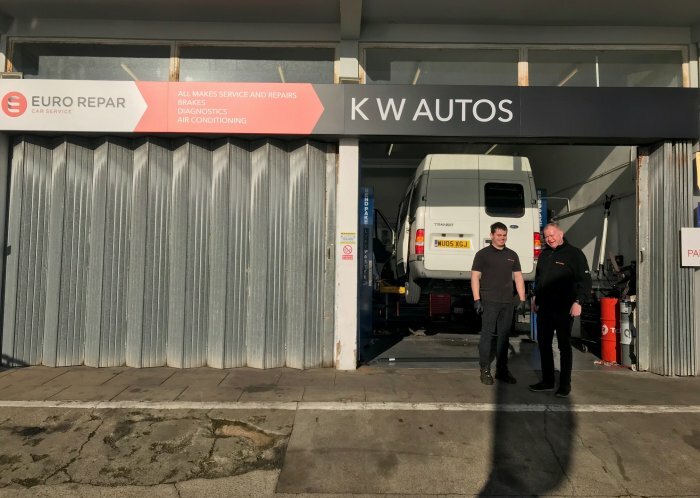 If you’re looking for a reliable garage in Felixstowe look no further than KW Auto’s Situated directly opposite Felixstowe Pier. At KW Auto’s we have worked hard to build up a reputation for offering a trusted and value for money working on all types of vehicle. Jason S : KW Autos provide a local friendly service, I would fully recommend them to anyone across Suffolk.